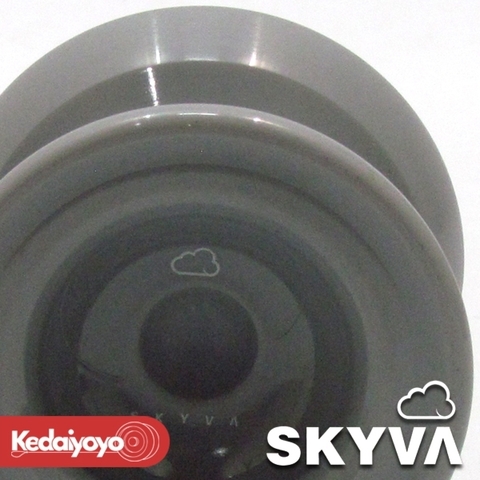 The SKYVA by Magicyoyo is a premium plastic yoyo produced by Jeffrey Pang, the founder of Lufverk Titanium Yo-Yo. The goal was simple - to produce a yoyo that focuses on presentation, performance and finish quality for a very affordable price. 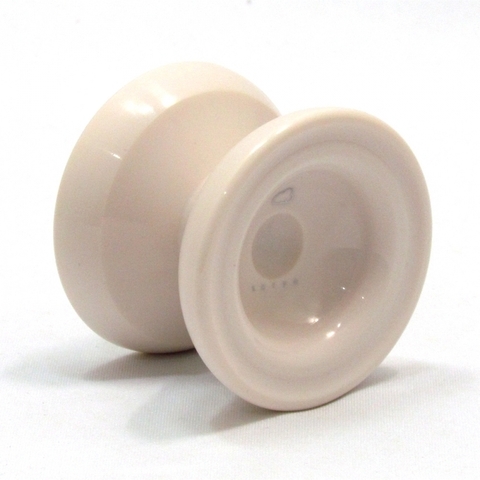 The yoyo itself is a beautiful ABS plastic marketed as a "Premium" plastic yoyo. This comes from how it is made - we machine each yoyo&apos;s hub area after injection. A more labor intensive and costly process - but the yoyo looks absolutely seamless and smooth because of it. 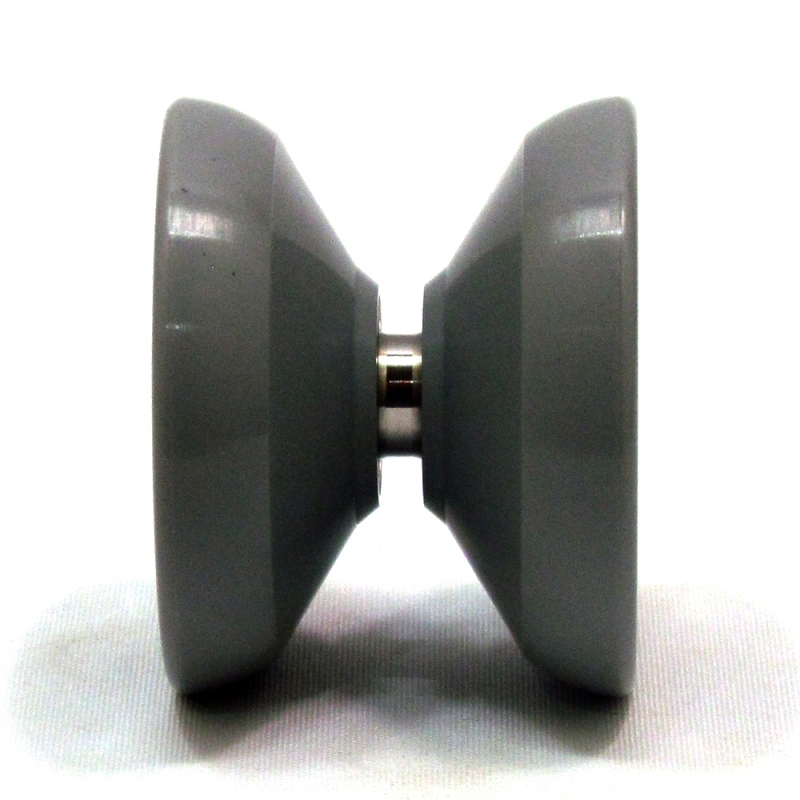 If you look at the cup area - the yoyo itself is designed for current generation of "fingerspin" style tricks. Another benefit of machining after injection is we can get this secondary cup super smooth. The large "Primary Finger Spin Cup" will catch your finger easily, then guide you to the small "Secondary Finger Spin Cup" locking it in place. 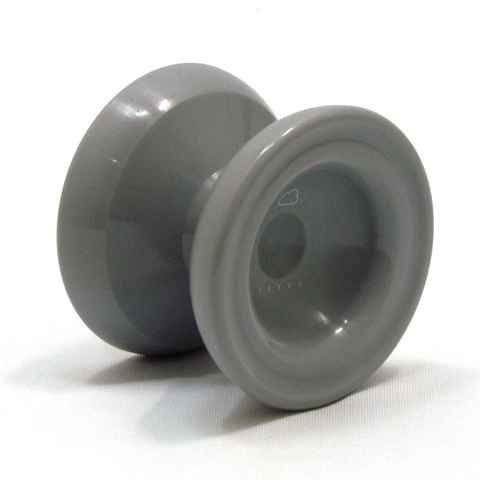 Pictures do not do it justice, try it yourself and you will realize this is one of the best yoyos for this style of trick currently manufactured - regardless of price or material.